Walking through the rainforest conservatory, these guys were nice enough to pose! 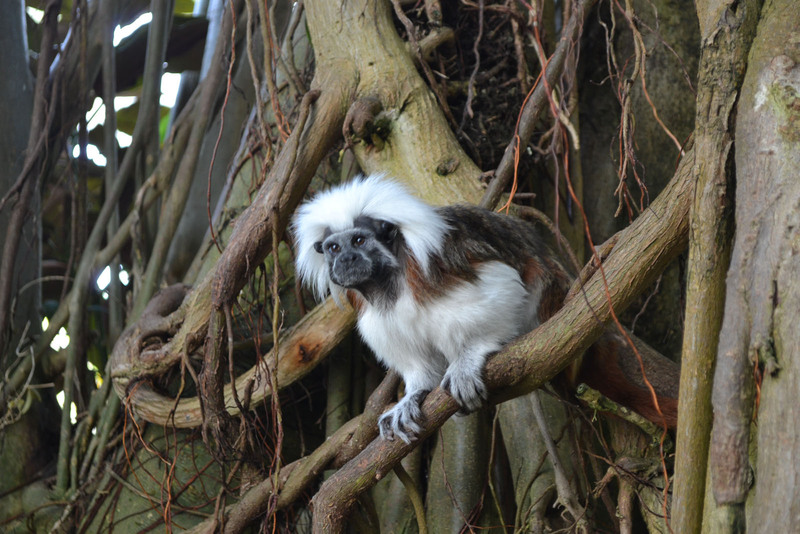 I thought this little guy -aka Cotton Top Tamarin- was so adorable, I wanted him as a pet! 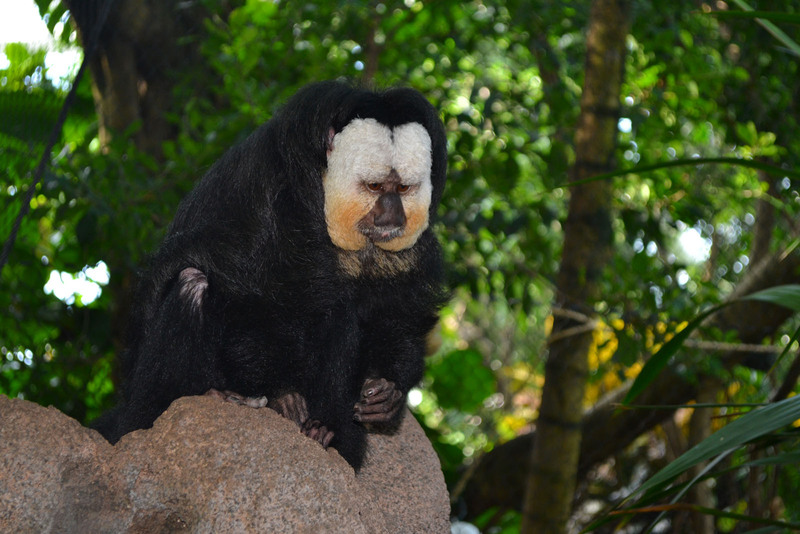 Last, but not least was this Saki monkey with his sad face. The vibrant colors are amazing! 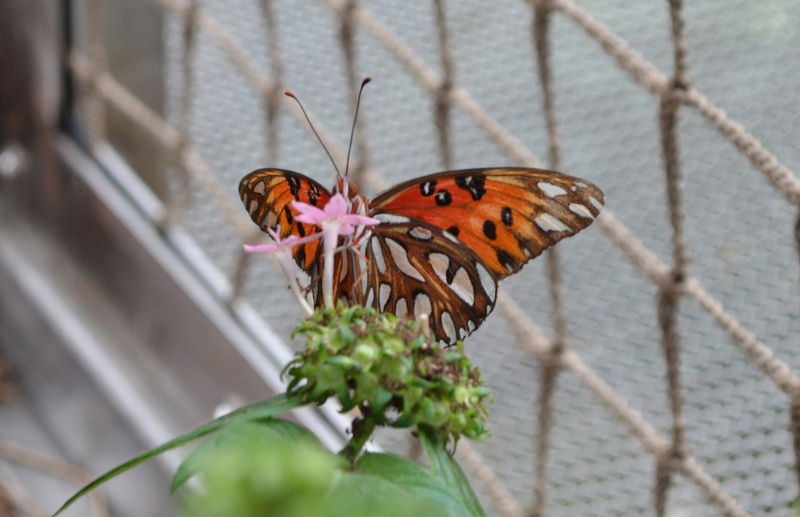 I am especially amazed by the butterfly, you can actually see through the wings?